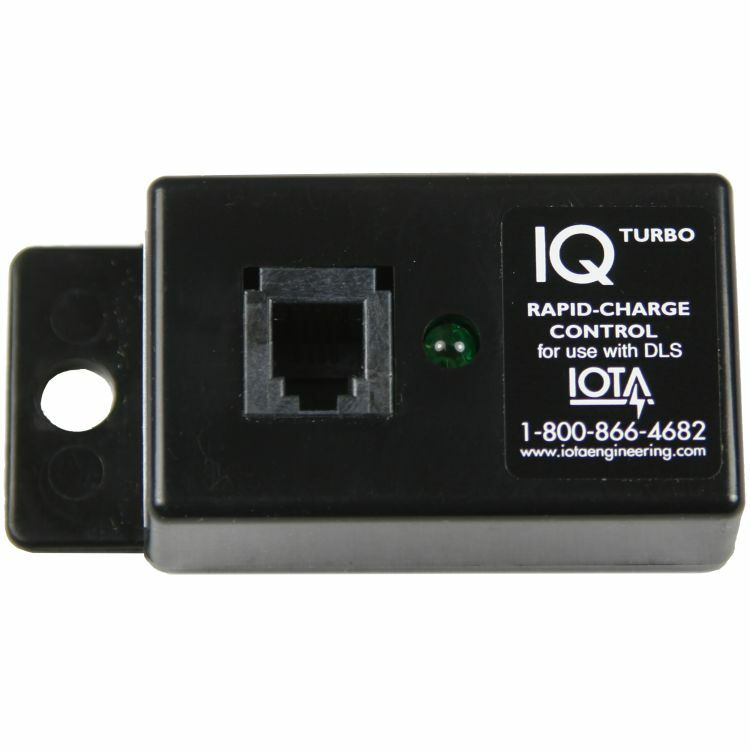 The IQ-Turbo delivers a powerful yet controlled voltage to help charge batteries in minimal time. Perfect for batteries that are used frequently but with limited time for re-charge, such as when connected to a generator or solar panel system. TURBO - The Turbo State charges the battery at the optimal output of the charger, reducing the time it takes to charge the battery. ABSORPTION - An increased Absorption State delivers a constant charge for a set period of time to ensure that the battery receives a full and complete charge. FLOAT- Once the battery has been fully charged, the Float State maintains a full charge to the battery, while minimizing "gassing." 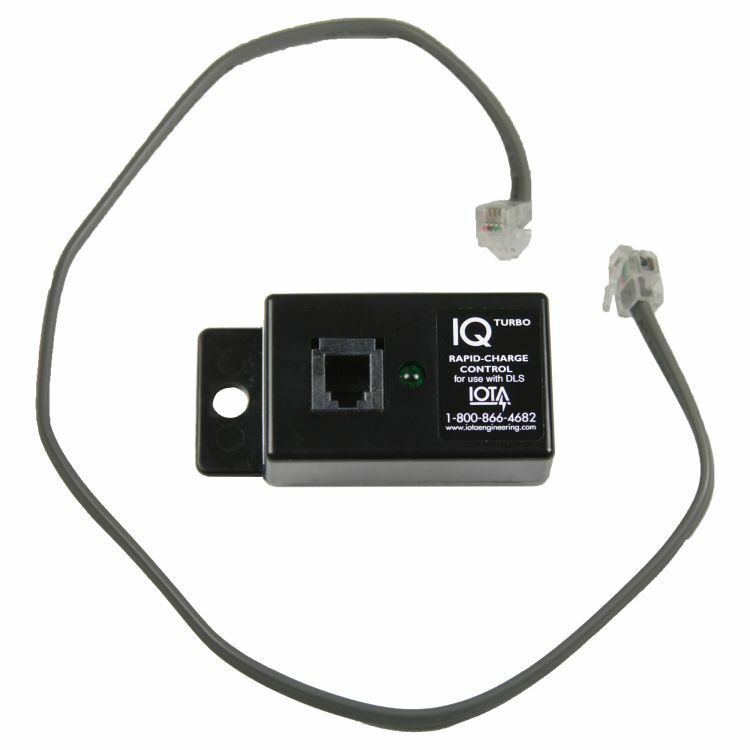 MAINTENANCE - If the battery has remained in the Float State for seven days, the IQ automatically provides an equalization charge to dissolve any sulfate layer on the battery's plates and to avoid stratification. *Charger initiates an equalization charge if the batteries have been in float mode for seven days. Some manufacturers of AGM batteries do not recommend equalization charging. Please verify your batteries manual before purchasing this product. Do you own the IQ-TURBO? Please, tell us what you think about it. It helps us provide you with better products. Please note that it may take up to 72 hours for your review to appear.